Local charitable organisations supporting people with medical conditions. 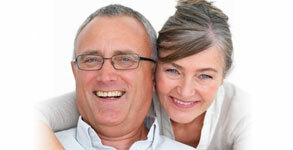 Special medical or mobility equipment for individuals. Short-term breaks to allow respite for carers of people with medical needs or disabilities. 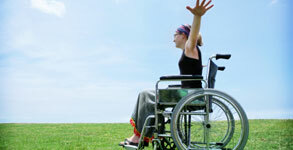 Short-term loan of disability equipment. Healthcare communication aids and equipment.